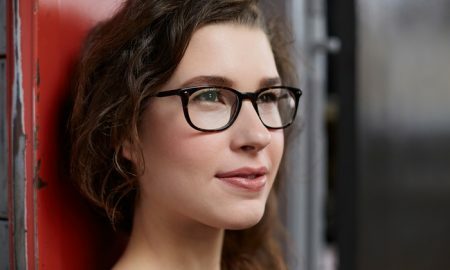 Sol Optix’s selection of more than 2,000 designer frames includes options that start at less than $100, as well as frames from Burberry ($230+), Ray-Ban ($180+), and Dolce & Gabbana ($180+). Groupon customers will also receive eyeglass cleaner and a cleaning cloth ($12 value) with purchase. Promotional value expires 180 days after purchase. Amount paid never expires. Valid in-store only. Not valid for Oakley or Maui Jim prescription sunglasses. Not valid for sale items. Appointment required. Consultation required; non-candidates and other refund requests will be honored before service provided. Limit 1 per person, may buy 2 additional as gift(s). Must use promotional value in 1 visit(s). Limit 1 per visit. Merchant is solely responsible to purchasers for the care and quality of the advertised goods and services.